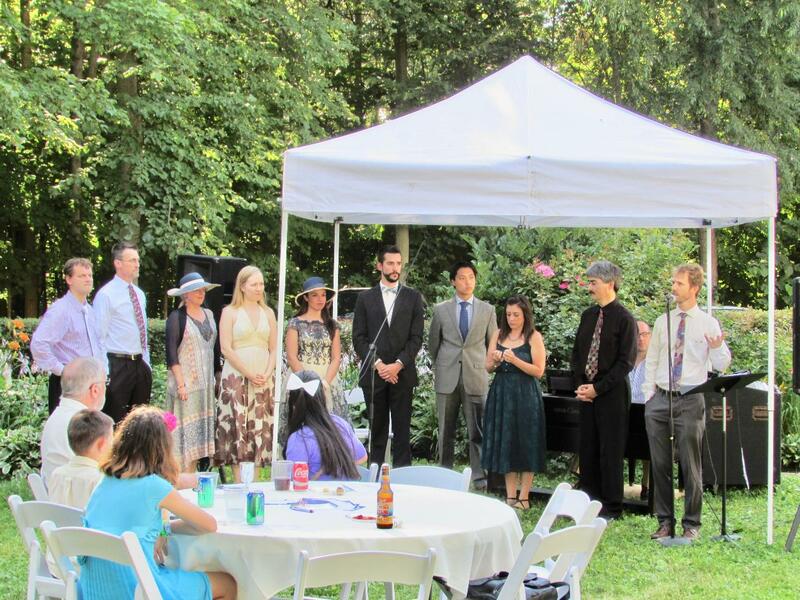 The Belle Ensemble is a singers’ collective, providing Racine and neighboring communities with live vocal chamber music of the finest quality, performing music that is beautiful, rare, and transforming. We are dedicated to lifting up the special character of our community and to promoting collaboration among local and regional musicians and artists. Founded in 2015, the Belle Ensemble is very excited to be presenting our fourth full season. Join us for the rest of our 2018-2019 concerts.